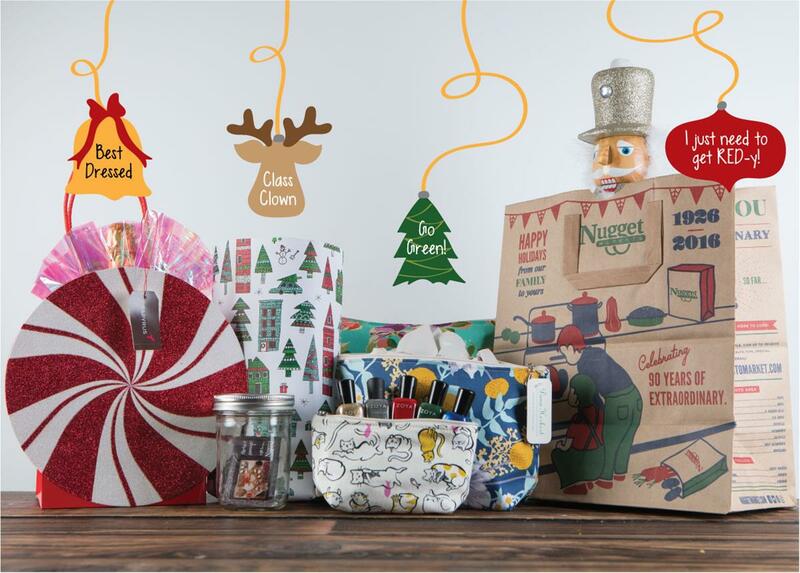 From DIY crafts to gourmet gifts and cozy presents, find something for everyone on your list! 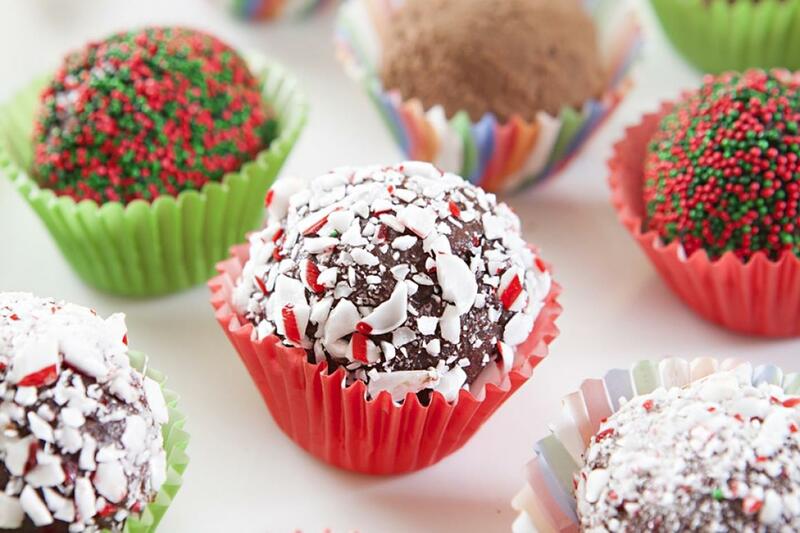 Beyond the Cookie—Other Holiday Sweets! Christmas Cookies often make an appearance during the holiday season, but they’re not the only tasty treats fit for the season. Step off the beaten path and try some of our favorite non-cookie recipes for a different take on holiday sweets. Made with whiskey, rum and brandy, this time-honored recipe is sure to warm you up this holiday season! 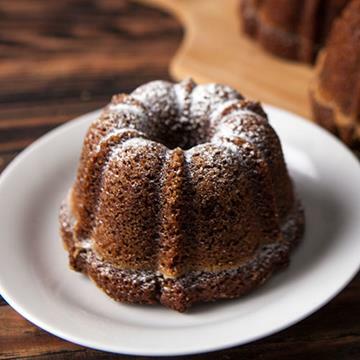 Spice up traditional ginger cake with a bit of Guinness Stout and fresh ginger. 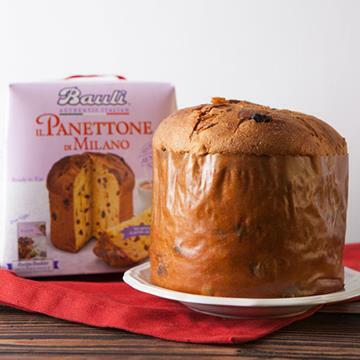 Originally a delicious Italian custom around the holidays, panettone has made its way into American homes, hearts and bellies. Here comes Santa Claus, hear comes Santa Claus—right down Nugget Markets’ aisles! 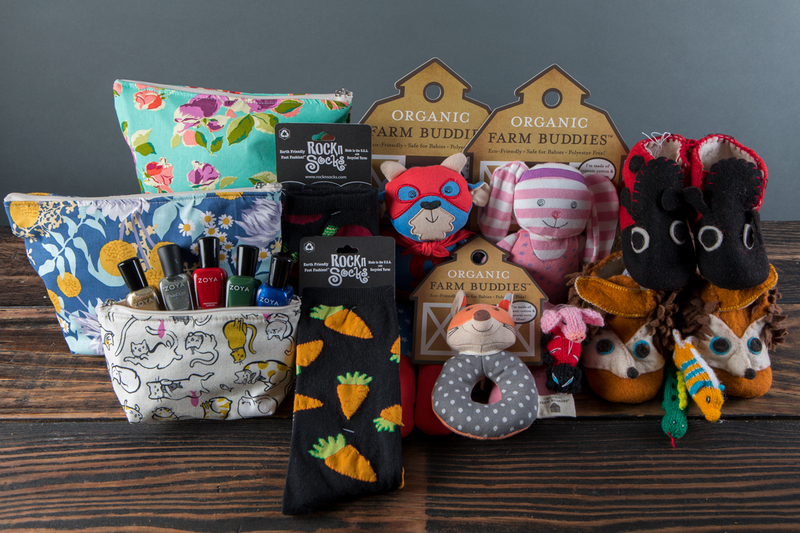 From comfy and cozy gifts to fun presents for kids of all ages, there’s a little something for everyone. 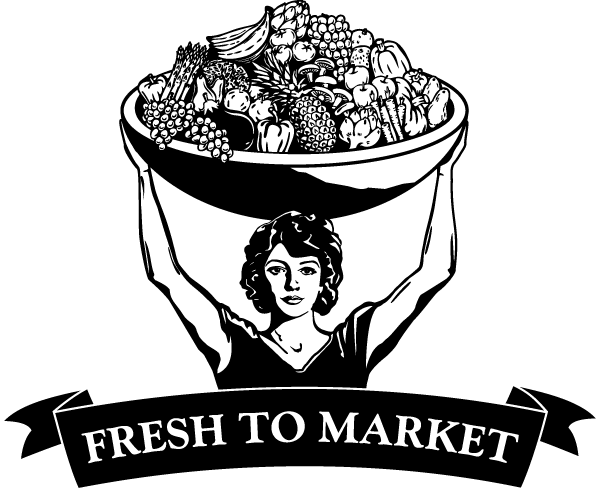 Check out our selection of unique, artisan-made gifts from around the globe and just up the road. We’ve got holiday spirit to spare! 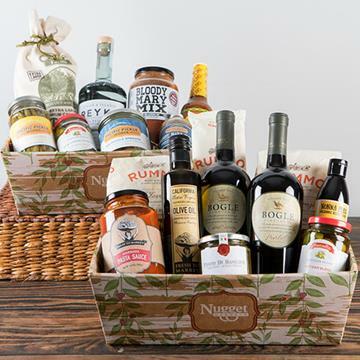 Give the gift of an epicurean experience with one of Nugget Markets’ gourmet gift baskets! 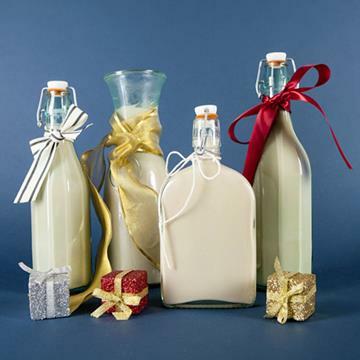 Get crafty this holiday season with a few DIY aromatherapy gifts! 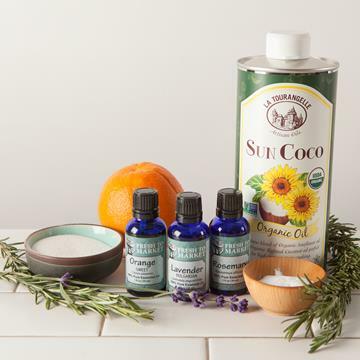 You can make your own delightful spa-style presents with essential oils, some simple ingredients found in our store and these easy recipes! 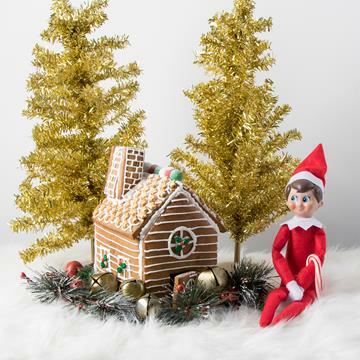 Post a selfie with the Nugget Markets Elf on Instagram including #nuggetmarkets for a chance to win a $100 Nugget Markets Gift Card! Get cozy with a cup of hot cocoa at El Dorado Hills Town Center for the EDH Fire Department’s Santa Run Finale! With fresh, wild-caught Dungeness crab in season, now’s the perfect time to whip up a delicious batch of cioppino! 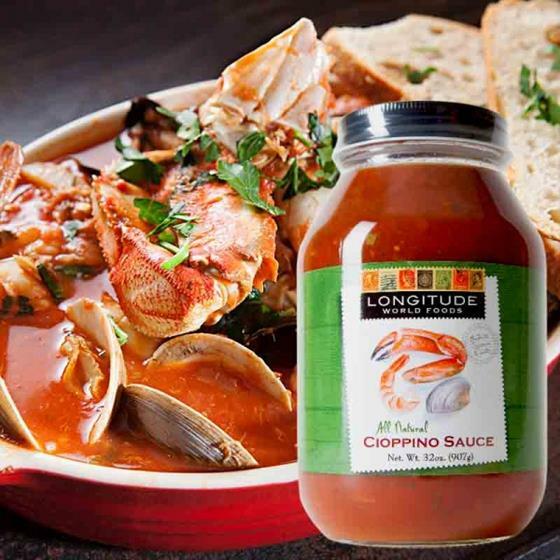 If you don’t have time to make the sauce from scratch, just twist the lid off a bottle of Longitude Cioppino Sauce and you’re all set! One free 32 oz. jar of Longitude World Foods Cioppino Sauce this Friday and Saturday. Offer good December 9 & 10, 2016.